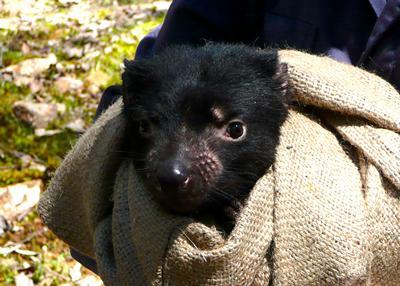 New research, led by University of Southampton biological scientist Dr Hannah Siddle, is aiming to develop an effective vaccine against an infectious cancer that is eradicating the Tasmanian devil, the world’s largest remaining marsupial carnivore. 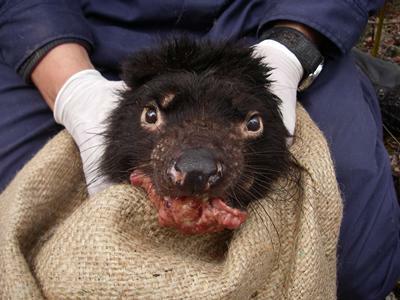 Devil Facial Tumour Disease (DFTD) is a rare contagious facial tumour, which emerged from a neural (Schwann) cell in a single Tasmanian devil more than 18 years ago. The tumour cells pass between individuals during biting behaviour and tumours form predominantly around the face and neck, grow rapidly and cause close to 100 per cent mortality. 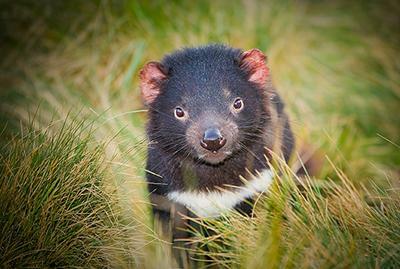 What began with one individual has now spread rapidly throughout the population of devils in Tasmania, killing almost all the animals and threatening survival of the species in the wild. Thanks to £183,759 funding from the Leverhulme Trust to the University, Dr Siddle will lead a three-year research project to understand how the disease moves between the animals and then use this information to design a vaccine against the tumour. The research will also enhance understanding of how cancers avoid the immune system, which could have implications for cancer treatment in humans. Dr Siddle says: “This contagious cancer is very unusual in that the cancer cells can move between animals. We are looking for the proteins that make the tumour cells different to the host devils that they infect and then use these ‘tumour specific’ proteins to design a vaccine that will save the devil from extinction. The grant will finance further study by a postdoctoral researcher and a PhD student who will study the disease at a molecular level. 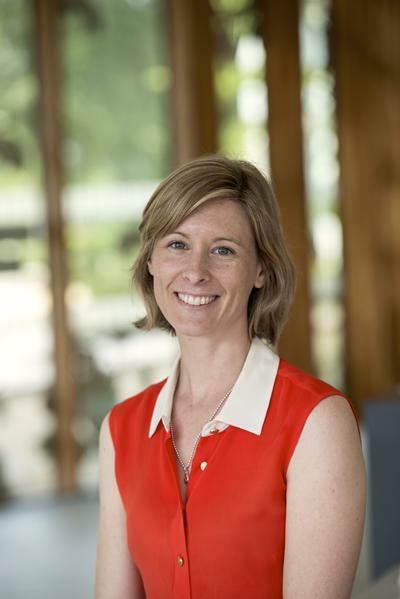 Dr Siddle will also collaborate with an interdisciplinary team of experts - Professor Tim Elliott and Dr Paul Skipp from the University of Southampton, Professor Anthony Purcell at Monash University in Melbourne, Australia and Professor Greg Woods at the University of Tasmania in Hobart, Australia.